Thank you for your corporation with SAIMA every time. 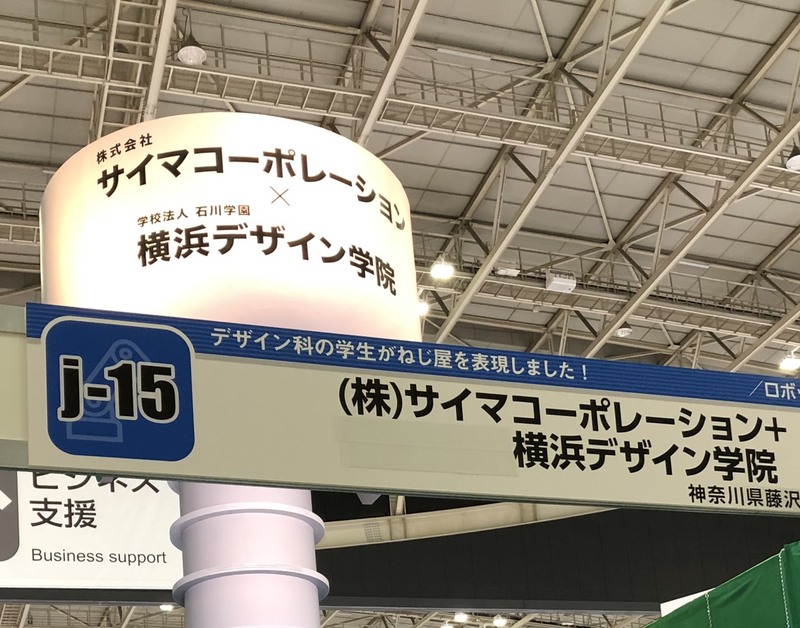 It is starting Technical Show Yokohama 2019 from today! SAIMA collaboration booth. showing picture little bit. We receive the college student inspiration to our booth!! SAIMA will participate in foreign exhibition in 2019. We are sure that we meed and talk at there!! Min head dia. 0.5mm! This is for Weight Saving and Saving Space!! Copyright © http://www.saima.co.jp/ All Rights Reserved.